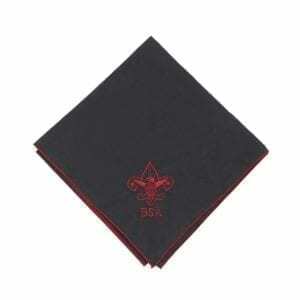 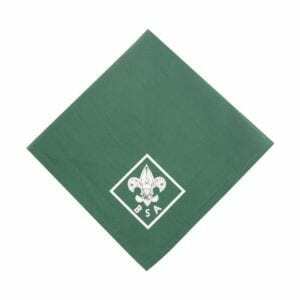 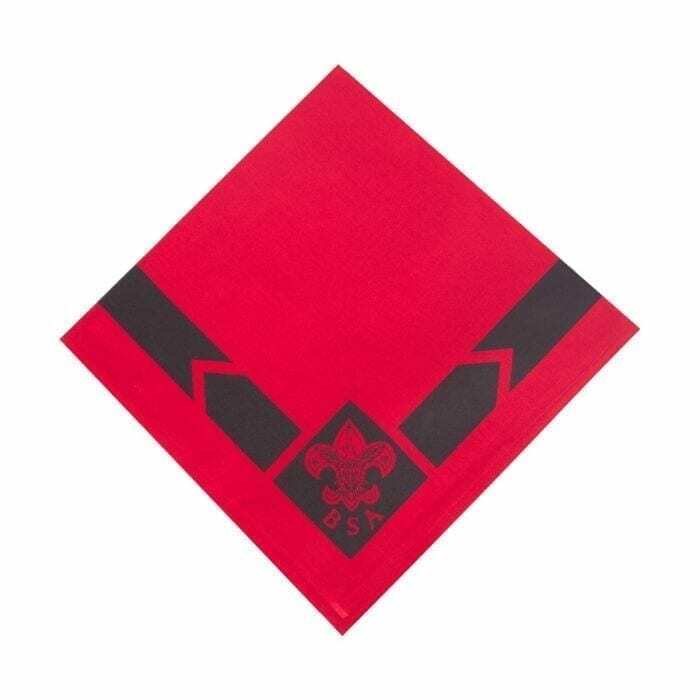 Cotton/polyester, two-color neckerchief design is printed with BSA-logo design. 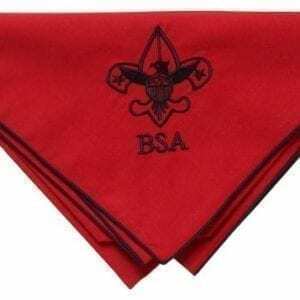 Note: your Scouts BSA Troop decides whether its official uniform includes a neckerchief, and if so, which neckerchief it will use. 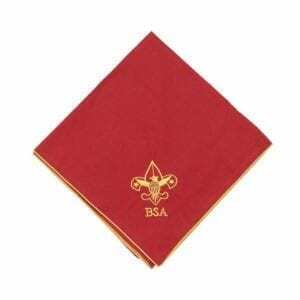 Consult with your Scoutmaster before purchasing.